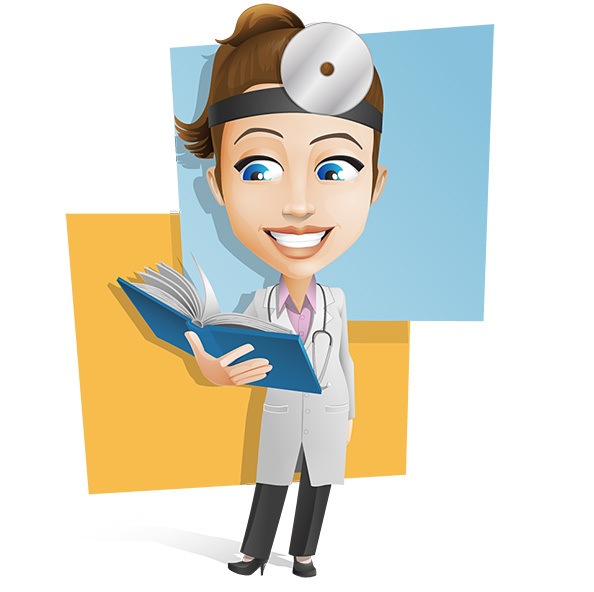 Having a smart doctor can definitely have its advantages and disadvantages. I was so happy when my surgeon told me that she would willfully sign my ACMPR. She even wanted to do a bit of research because usually she just signs proof of conditions for compassion clubs. That was encouraging to hear even though it meant a delay. No problems from this girl because I have been waiting for years. What’s a bit longer? I headed back to Victoria, happy from having my hope renewed. Treating serious pain like this with cannabis seemed like a reach, but I have no choice. It’s really nice to have a doctor be so confident in telling me that cannabis will be more than sufficient. Before this appointment, I felt like I was facing two options: a Viking style hold ’er down while the surgeon slices and dices, or the most horrific option of all, having to take an opiate. Like me, many people facing these options would probably take no time making a decision; the choice between the two options is an obvious and easy one. Although I don’t think many would see the opiate the same way that I do, as hell before death. The reason I cannot take opiates and know my life will crash and burn if I ever do is not because of addiction; it is because I took them for so long. 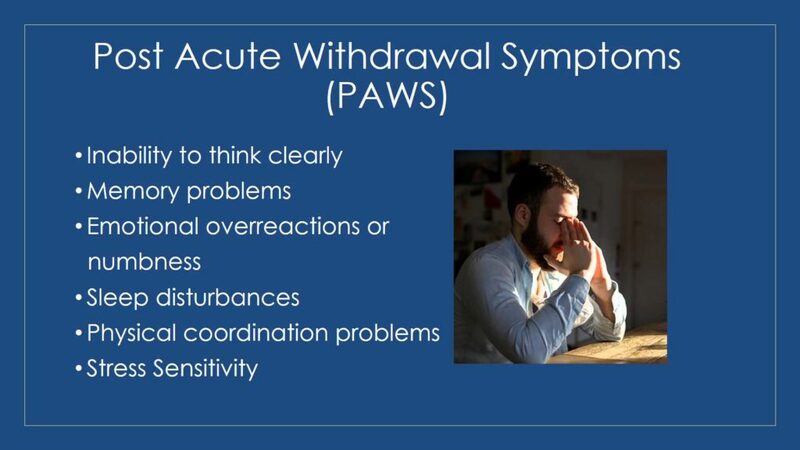 I now suffer from Post Acute Withdrawal Symdrome or PAWS. Regardless of why you are prescribed opiates, when you stop, you will detox. The time it takes for the drug to fully leave your system is called the acute period, but it doesn’t end there. It takes a lot of time for your body to start naturally producing what the opiates replaced, if it ever does at all; this period is called the post acute withdrawal. It’s why so many people addicted to opiates feel like they can never come off of them; because even though they may have detoxed over a year ago, they still don’t feel right. ‘PAWS’ is not something that is commonly known, as there have been few studies on it; it has yet to be classified in the DSM-V. I believe firmly that awareness of PAWS was a key factor in my healing; it is so important to know that if you came off opiates and you don`t feel right, that is normal. It might be that way for a while; it can take years but it does get better. It is worth suffering through. To put this in perspective, I’ll share a story of the only time I took an opiate after detoxing. I had been off all opiates for over a year, I had a brutal migraine that had lasted over 3 days, and I was ready to die. 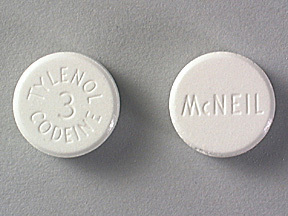 At a moment of weakness, I took less than half of an over the counter, Tylenol 1 (approximately 3 mg of codeine). It did nothing for my headache, but for 3 weeks after taking that pill, I was back to extreme hot and cold flashes, severe diarrhea, no sleep and extreme restless leg syndrome. I would like to point out that I did not suffer from nausea or vomiting, and that is thanks to cannabis. The operation I am having requires me to lie flat and be on bed rest for 6 weeks to ensure I avoid any hernias and to let my organs resettle. If I were to take an opiate during or after the surgery, I risk agitating all sorts of PAWS symptoms, and it will cause severe complications that will follow me the rest of my life. My family doctor, the guy who thinks I want to fire up a bong in the OR, had a perfect solution for this; he would prescribe me such a massive amount of opiates and flood my system so there would be no way I would detox. My GP wanted to basically give me an open Oxycontin prescription for 6 weeks, then cut me off and get me to detox, again…but the man will not sign my ACMPR. Thank God for my surgeon and her big, smart brain! Oh the benefits of having a doctor with not just intelligence, but common sense to boot! The only problem is, she is smart enough to realize she has no idea how many grams a day to approve for me, and she still doesn’t have the answer. There is a big difference between giving someone paperwork to prove their condition and prescribing a daily amount of cannabis, and this Doctor takes her job very seriously. She doesn’t guess on anything, she studies and calculates and then makes decisions based on the evidence in front of her, as all doctors should. I will be seeing her again very soon and am preparing my argument to get as much cannabis prescribed to me as possible. I know she understands the need for me to access cannabis legally, but if she can’t come up with a limit that makes sense, we might have a problem. I can’t see this lady choosing a gram limit that she deems as a safe and low amount without anything concrete to back it up, but I have a feeling that’s what will happen. In actual fact, I am not too worried about the grams per day limit she gives me, or how many plants I will be able to grow. I don’t think anyone has told the government that the amount of bud you get from a single plant depends on the talents of the grower. The ACMPR allows for 1 indoor or 2 outdoor plants for every gram prescribed and it is even more if you juice it. I think this is going to work out ok.